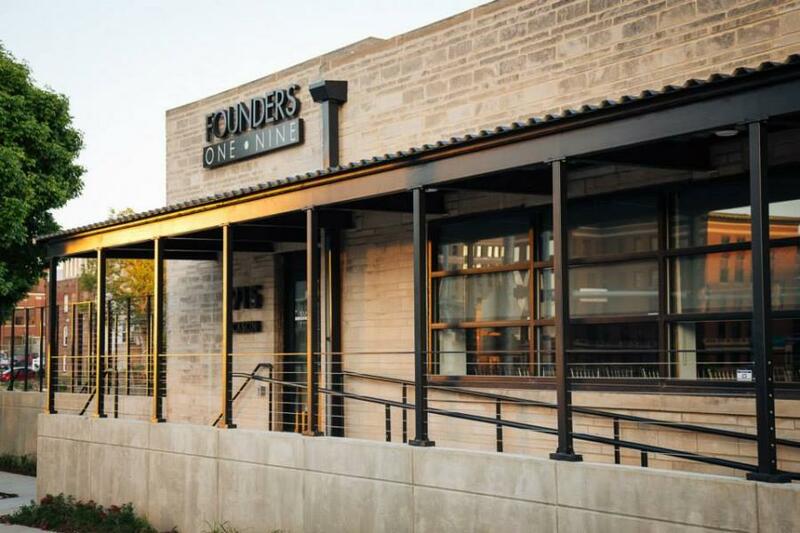 Founders One • Nine is an urban chic event space and the most distinctive wedding venue in Omaha. 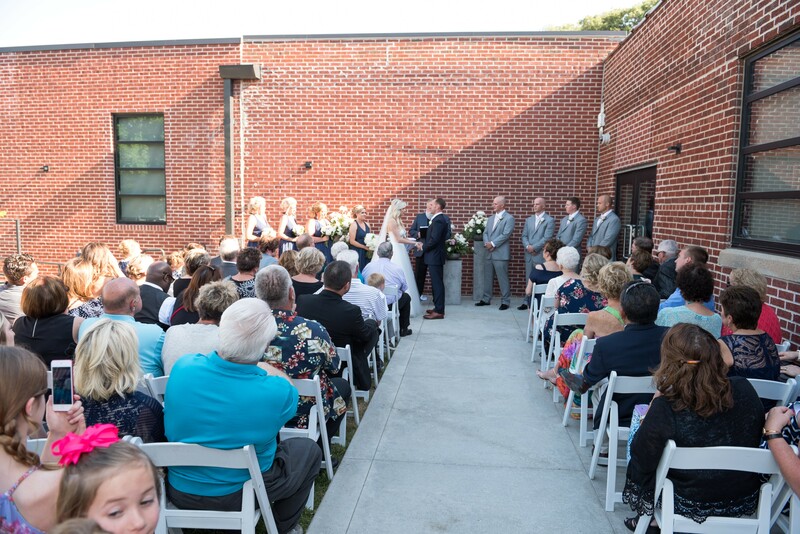 The restored facility has features unlike any other Omaha venue, with seating for up to 400 guests. 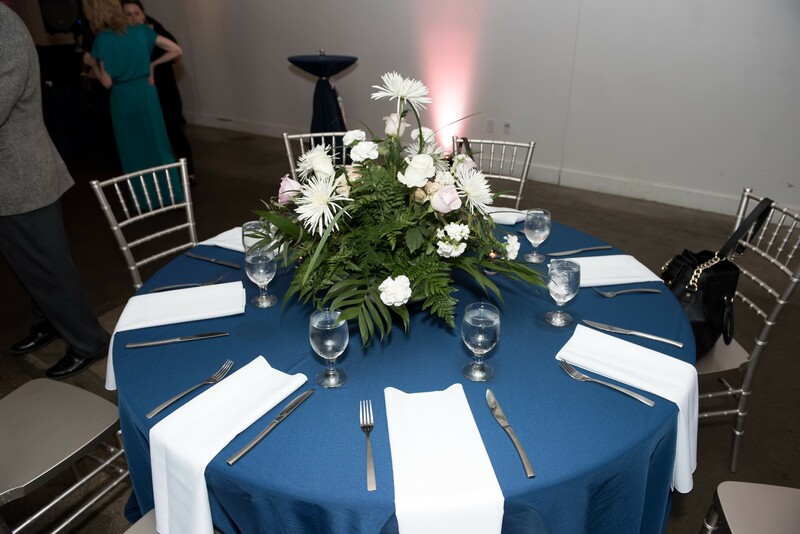 Take in the craftsmanship in this new event space while hosting a corporate or social event. 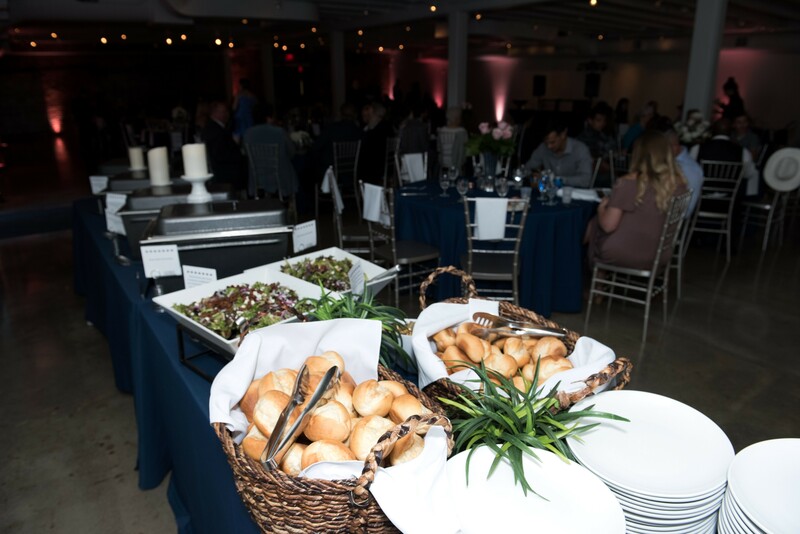 Our experienced event coordinators will assist in the planning of every detail of your event and our award-winning culinary team makes every one of our original recipes from scratch using only the highest quality and freshest products available. 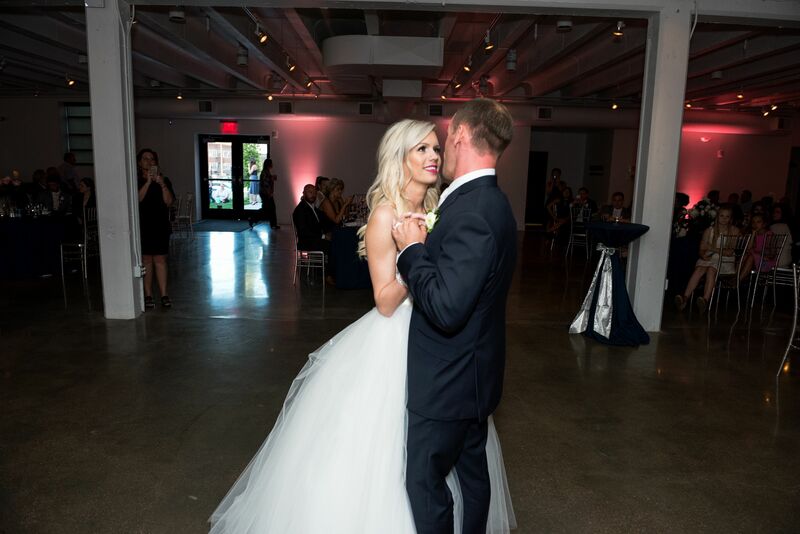 To learn more about the most unique wedding venue in Omaha contact Founders One • Nine today.